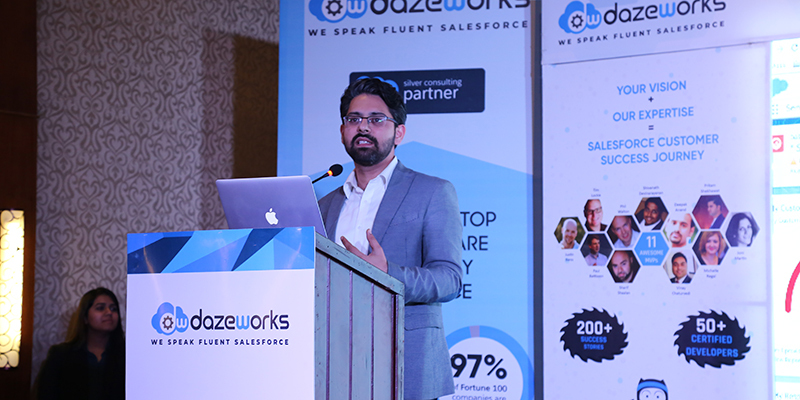 This year had a very eventful beginning for Dazeworks, with the Salesforce Customer Success Platform event that took place at Taj Gateway, Kochi, intended to evangelize Salesforce in the region. 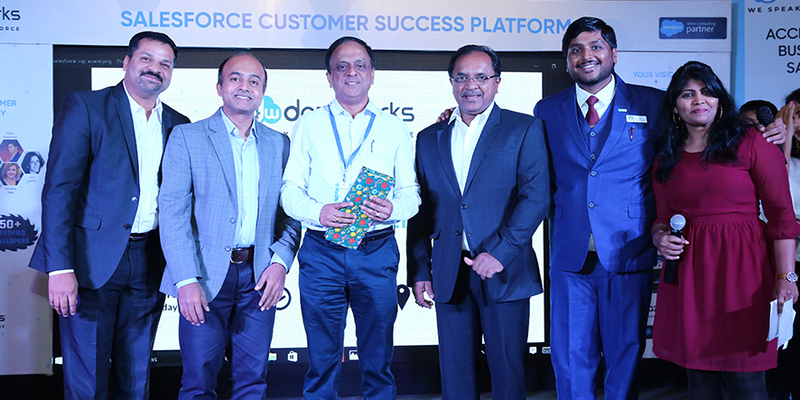 Distinguished guests included Rajesh Malamal, CMO of Watasale – an autonomous and automated retail store; Robin Joy, CIO, V-Guard; representatives from Salesforce India and exclusive invitees that included CxOs and top tier executives of various companies. There were multiple sessions of presentations and interactive panel discussions. The guests were received with a swag bag and started with a light one-on-one interaction with each other. 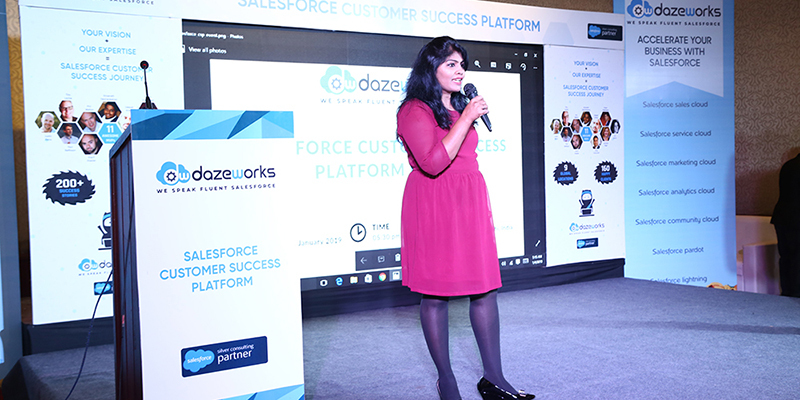 Maria Flora, Alliance & Channel Manager, Salesforce and our CEO Shivanath Devinarayanan addressed the crowd and the event kicked off with a Dreamforce video about the 4th industrial revolution which set the tone for the presentation. 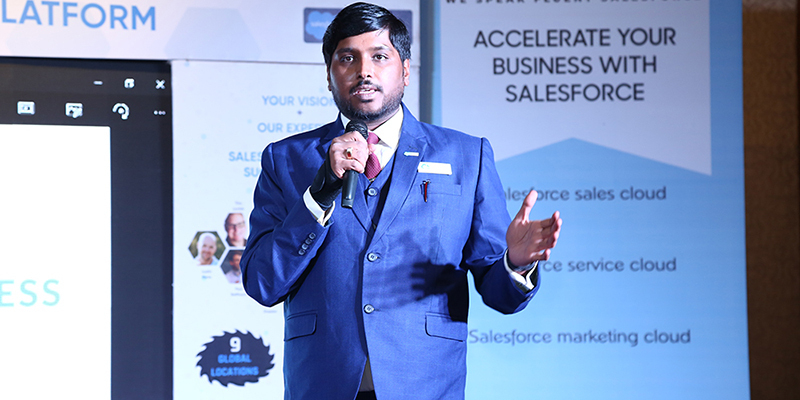 The keynote presentation was delivered by Pratap G.R, the Director of Sales – Emerging Business, Salesforce – who gave a very insightful session about Salesforce. He spoke about how Salesforce has been helping rebuild client journeys in unparalleled ways. This was followed by a very fun and engaging gaming session of kahoot. The attendees responded very enthusiastically and were excited to participate in the game. Next Aditya Sharma, Lead Solution Engineer at Salesforce addressed the crowd on product solutions. Subsequently, Shiv delivered an intro to Dazeworks – our operations; and our Salesforce capabilities. Shortly the dais rearranged for an engaging panel discussion. 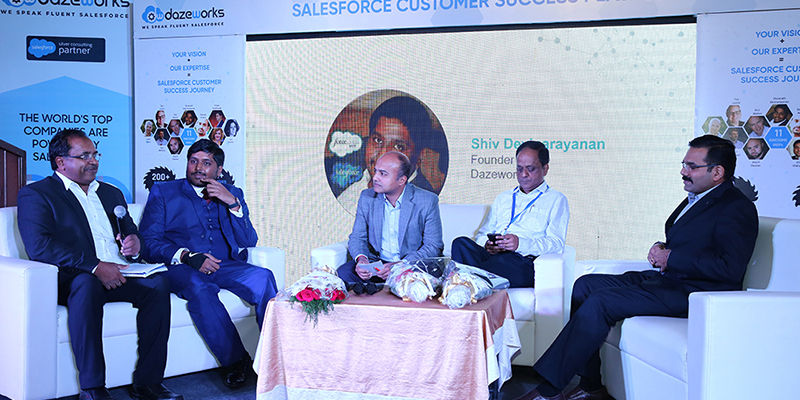 The panel included our CEO, Shivanath Devinarayanan, Rajesh Malamal, Robin Joy, Jayanth Bokkahalli of Salesforce, who is the Director of Enterprise and Strategic Account Sales and Jayas Damodaran Director of Sales Programs & Strategies of Salesforce. Next was an interactive session and the audience-panel interaction was a delightful sight. The Q&A session culminated with a vote of thanks by Shiv and then moved on to dinner and cocktail. 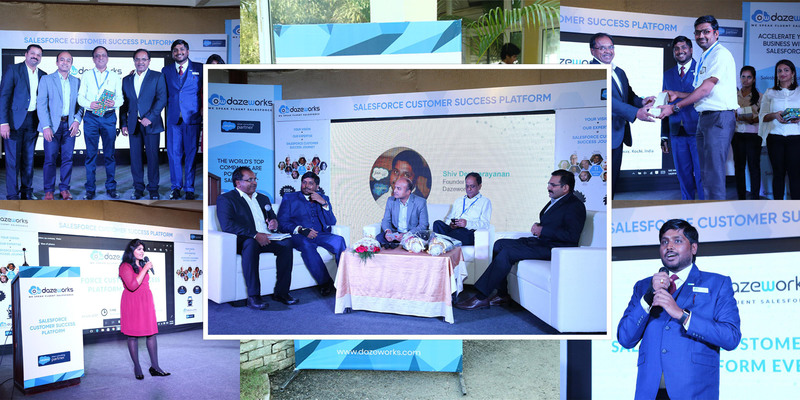 Another highlight of the event was the Circle of Success arranged by our representative for proactively engaging the clients and guests regarding Salesforce and its products. At intervals, our representatives actively mingled with various guests from different industries and had meaningful discussions. A special shoutout to Mariya Flora from Salesforce and to the entire Salesforce team who gave immense support to us. 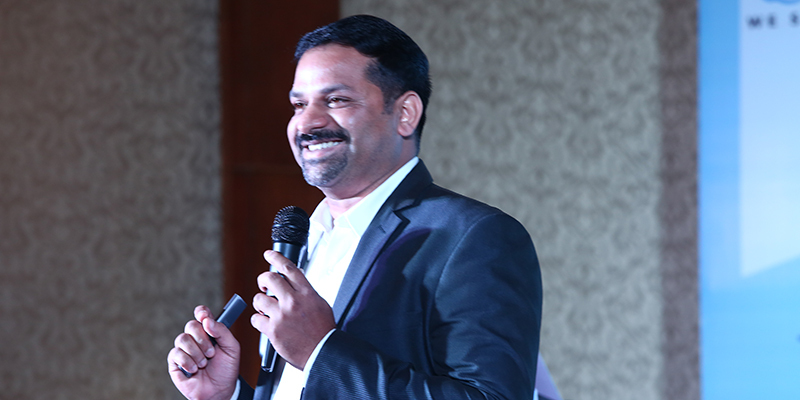 This event was meant to evangelize Salesforce at Kochi and it can be rightfully said it serves the purpose. The event was a grand success and irrespective of being guests or organizers, everyone had a terrific time.